South of Sicily, the Republic of Malta lies with its three main islands Malta, Gozo and Comino, as well as the uninhabited small islands Cominotto, Filfla, St Paul’s Island and Fungus Rock. The majority of the population lives in the capital region around Valletta on Malta, whose region is home to around 394,000 people. While it’s only made up of 7 islands, Malta offers a smaller geographic area, but is still considered a dream destination for most sailors. The coastline alone measures 140 km in length and varies greatly. The capital region around Valletta in Malta, where the majority of the population lives, houses close to 400,000 residents. The Maltese archipelago lies just 81 km south of the coast of Sicily and approximately 280 km southeast of the Tunisian coast. Due to its geographical location, Malta has always been fought for by the Phoenicians, Carthaginians, Romans, Byzantines, Arabs, Normans, Sicilians, Spanish, French and the British, which has created one of the most unique cultures in the world. The residents of Malta have done a good job of continuing to be similar to the rest of Europe, while maintaining their own culture and refusing the overtake of their small independent shops and restaurants. 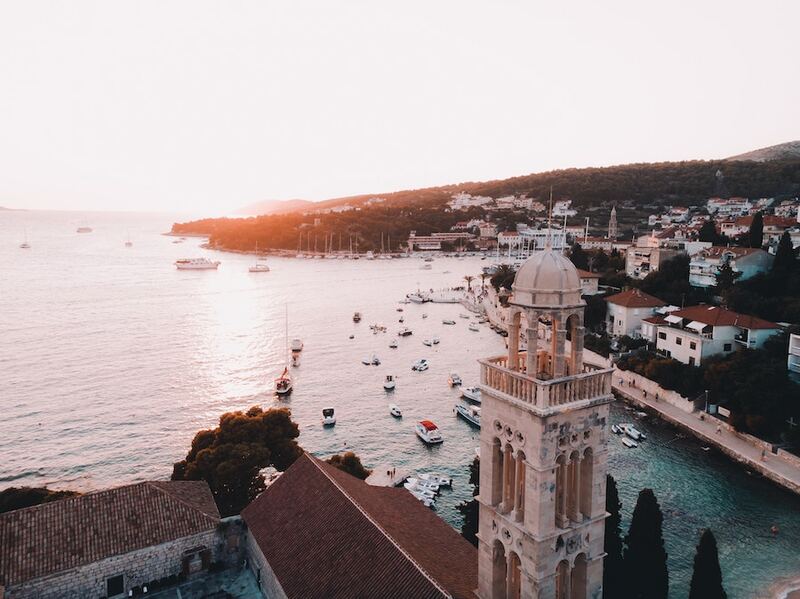 If you’re on foot, you will certainly see the traditional village markets, but you will need a boat to access some of the most spectacular views you’ll ever see. Malta has always been considered a top destination in the yacht charter world. At first, many sailors can be deterred by the smaller sailing area of the region. In the end, this is what makes Malta so desirable. 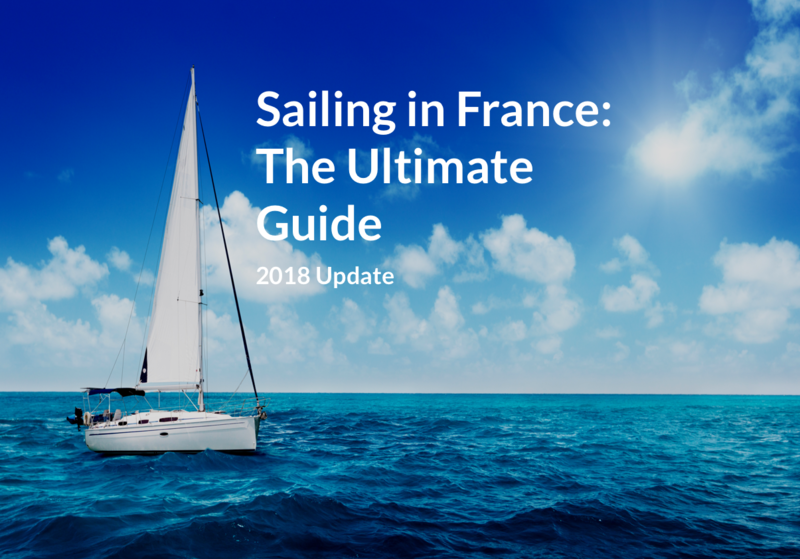 The short distance between the islands, the dreamy bays and the warm climate should appeal to most yacht owners and those looking for a unique vacation. Sailing holidays in Malta tend to be very distinct as it’s mainly a destination for sailors and people looking for a very relaxed vacation. Sailors in the area typically average 12-14 nautical miles per day with an average winds for of 2-3. It is known that more experienced sailors will tend to gravitate to Sicily, but events like the Rolex Middle Sea Race are making Malta an important area for sailing. 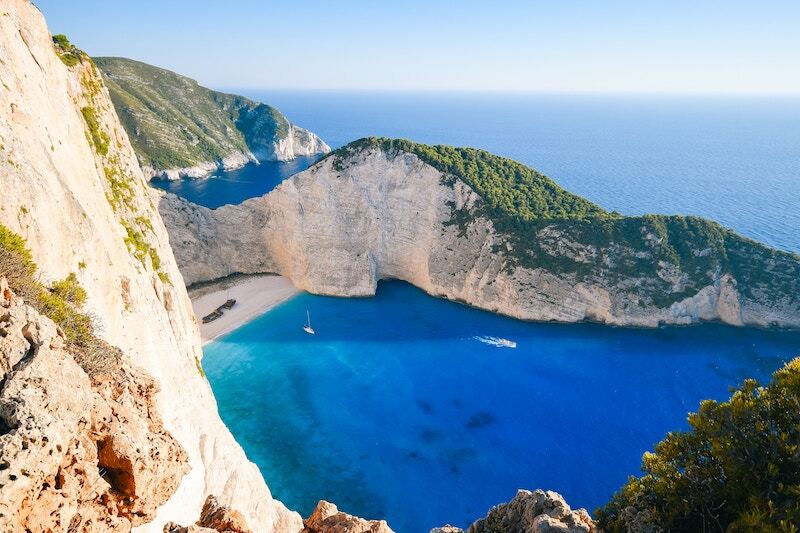 After all, there are only a few areas where you can sail around ancient temples, fortified cities, historical harbours and some of the most beautiful bays in the world. For those passionate of the underwater world, the area offers numerous diving and snorkelling spots that have already made a name for themselves. It is no coincidence that Malta has some of the cleanest, clearest waters of the Mediterranean that lend itself to underwater activities. 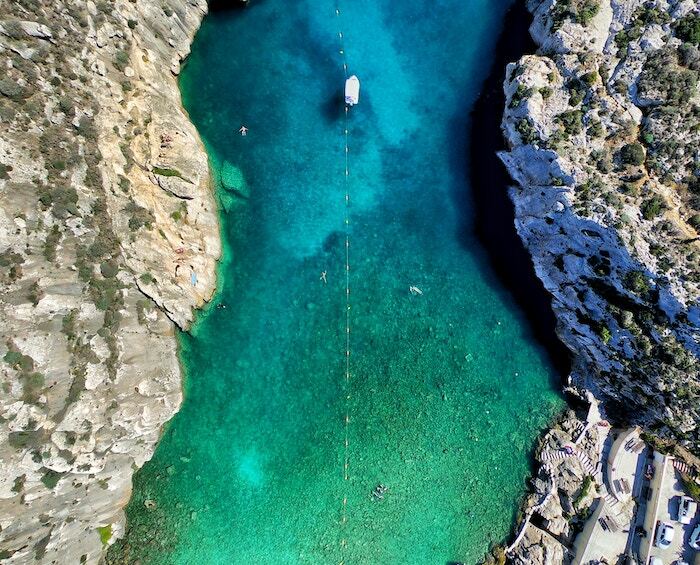 The Blue Lagoon in Comino is especially famous here, which is the biggest draw for the island. In addition to crystal clear waters, the sea of the archipelago is still 19 degrees warm in November and in summer the water temperatures even climb to over 25 degrees. In general, all year round it is almost never drops below the 15 degrees mark and in summer it is almost 30 degrees. The islands of the archipelago, above all Malta itself, reveal a multi-faceted coastal image. 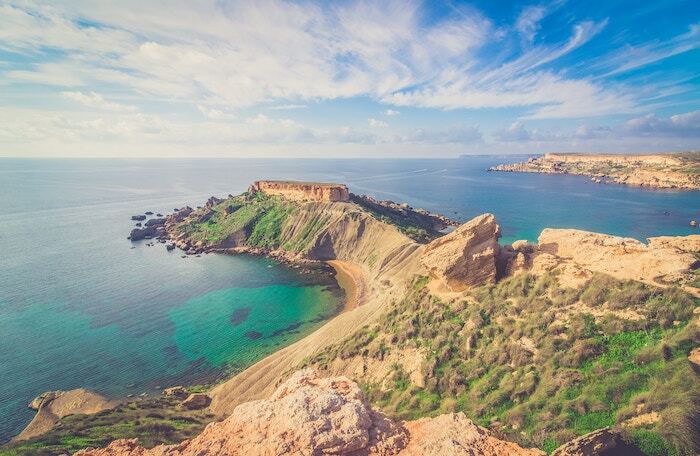 While the eastern and northern sides are dominated by wide bays and flat beaches, such as St. Paul’s Bay or Marsaxlokk Bay, the north and southwest have breathtaking rock formations and sharp coastlines that make the island rise steeply out of the sea. 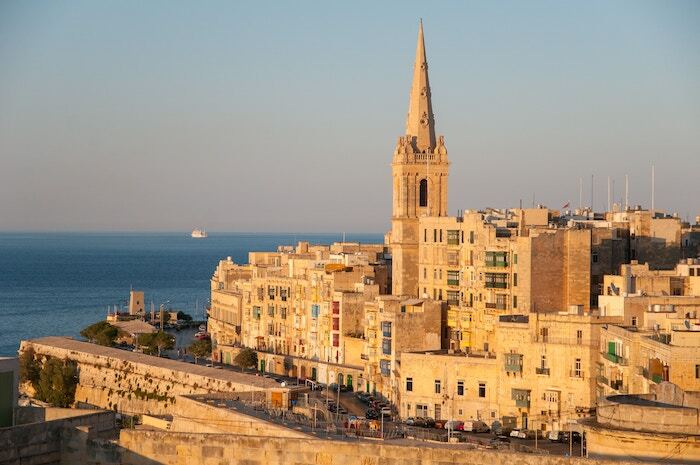 The ideal departure point from the main island Malta is from Valletta. From here you can explore the islands on a one to two week trip in peace and quiet. There are numerous bays and also small harbours, which offer a nice and peaceful mooring for the night. The cities on the islands, as well as the coastal structure, offer enormous diversity. While on the one hand you find the extravagant nightlife with bars and clubs, a few miles further on you experience Maltese villages with massive stone houses and picturesque alleys. 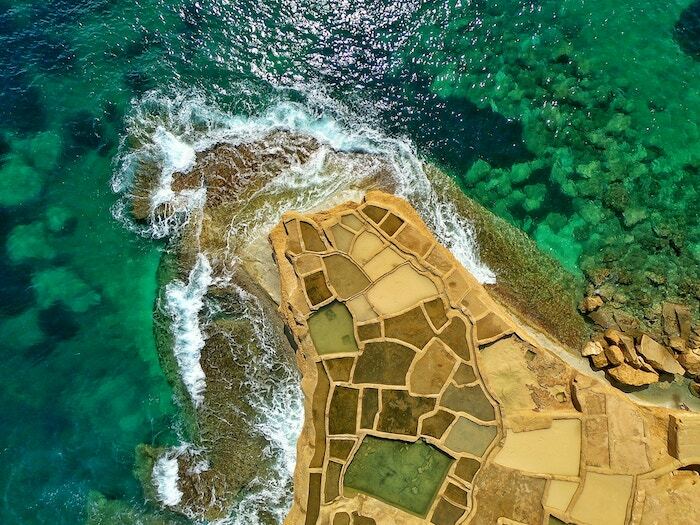 Everything lies between the remnants of the over 7,000-year-old megalithic culture and the remains of others who have left their visible mark on the islands. The area can be sailed almost all year round due to its geographical location, its moderate winds, a breathtaking coastal landscape with numerous bays, crystal clear water and historical as well as modern places. If you’re looking for an exact route, follow this itinerary. If you’re like most people that book a week charter, you can easily make the most of your trip with a 7 day vacation. Sail around this beautiful area and see a region from various perspectives.